This is in no way being disrespectful to His Airness. 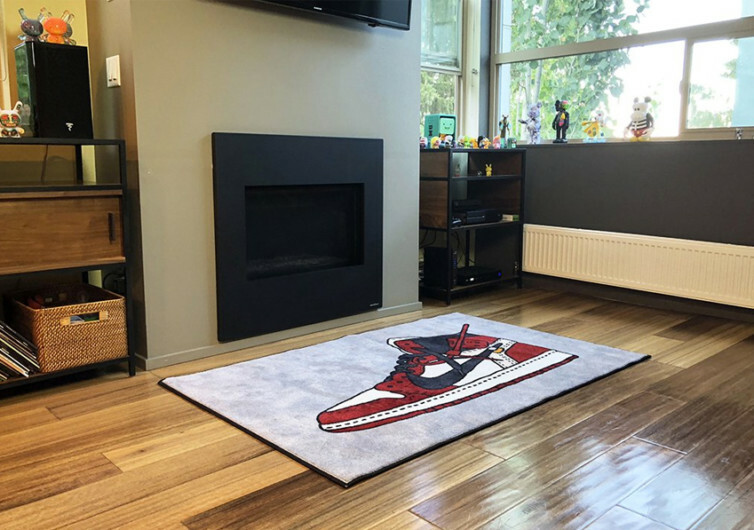 In fact, having the Off-White Jordan 1 Rug right in your home is one way to celebrate the legend himself, although you’d be stepping on a print of His Airness’ very first Air Jordan performance basketball shoes, the Air Jordan 1. Regardless, it’s the next best thing to having a picture with Michael Jordan from courtside at the United Center in Chicago or perhaps the VIP box at the Hornets’ Spectrum Center in Charlotte. 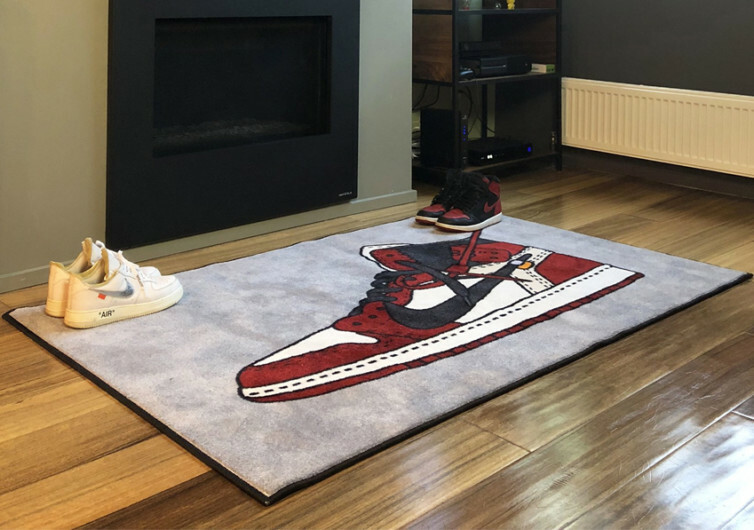 One good thing about the Jordan 1 Rug is that you’ll know that you’re just one of the very few who can own one as the rug comes in a very limited run. 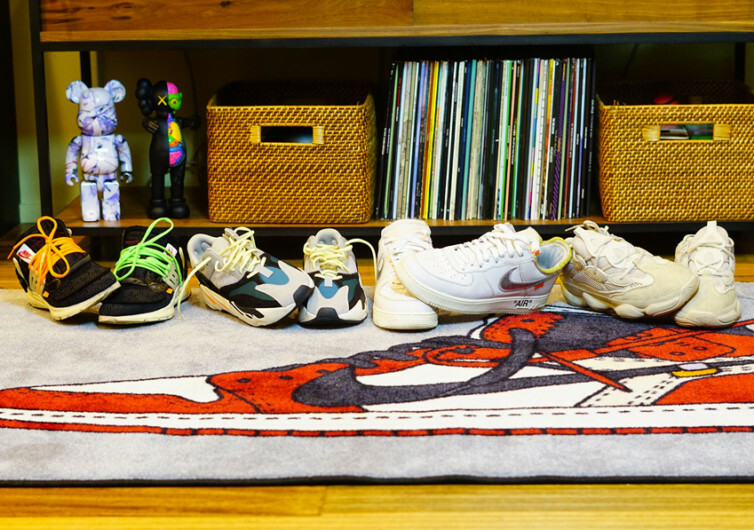 There are only 50 of the full-size rug at 4 by 6 feet and only 100 rugs for its 2 by 3 feet closet size. Best of all, every rug is individually numbered by hand which further extends its exclusivity. It’s a welcome-to-the-club kind of rug that will be a great conversation piece every time you have guests in the home. The edges are carefully sewn with the intention of creating safer and more defined lines for the rug. 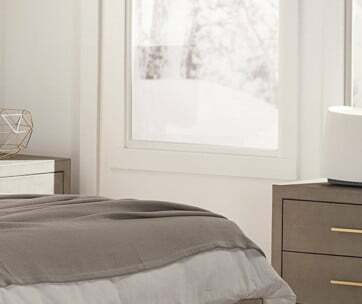 The fabric is also engineered to be completely resistant against stains. Even after a night of debauchery with some of your rambunctious buds, spilling beer, vomit, and what have you on the Jordan 1 Rug, you can bet that they will never put a dent on the surface integrity of the rug. Even your pet’s urine or feces, just in case it decides to ‘test’ the stain-resistant capabilities of this rug, is no match. 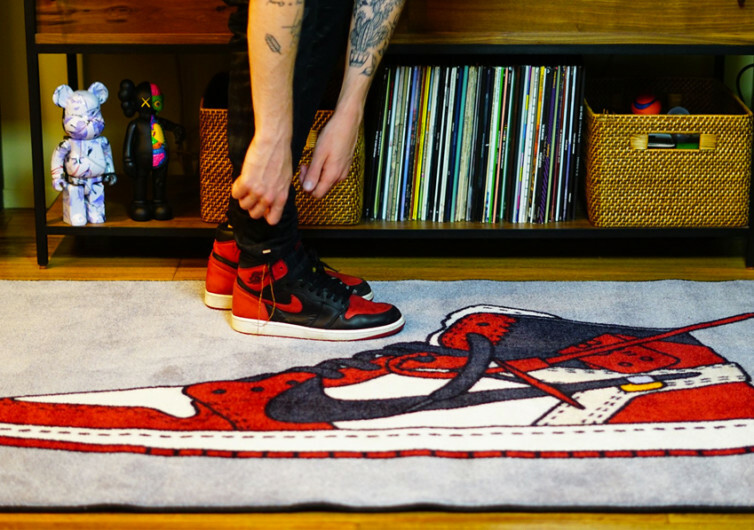 Under the Jordan 1 Rug is a backing that is constructed of premium quality vinyl. 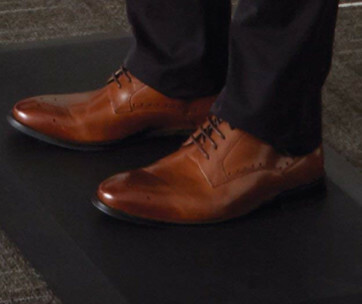 It is designed in such a way to hug the floor as if it is a long-lost lover never to let go of his partner ever again. 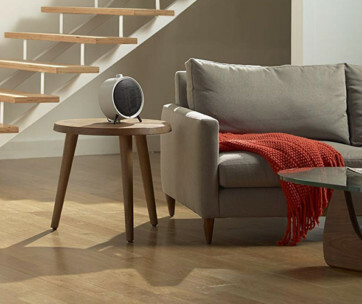 The vinyl backing also helps protect your floor.